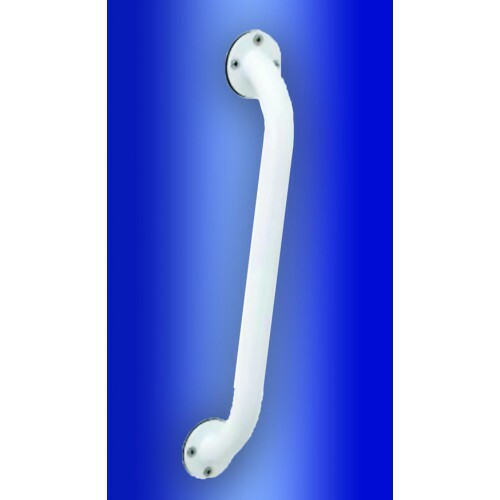 These grab bars provide assistance when bathing or using a commode. 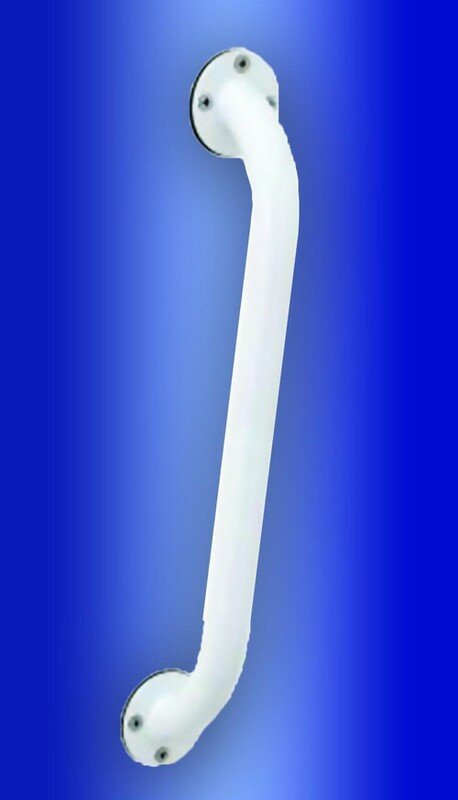 They are made of durable heavy duty steel tubing and attractively finished with a white powder coat. Professional installation is required. Space required: 14(1/2)" x 2(1/2)". Product size 12"W x 1(1/4)"D x 1(1/2)"H.